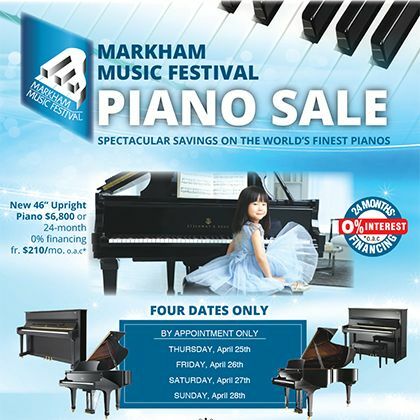 Steinway Piano Gallery of Toronto, Canada is the premier location to purchase Steinway pianos. 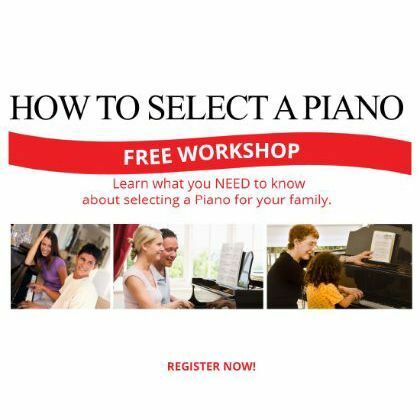 We are the exclusive representative for the Family of Steinway Designed Pianos for the Greater Toronto Area. 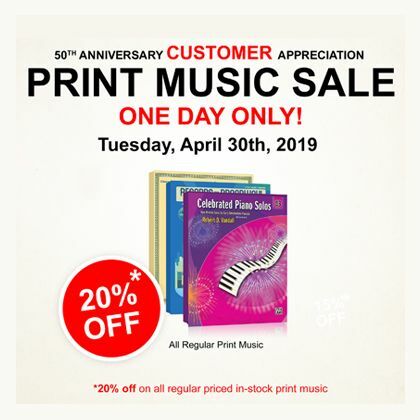 50th Anniversary Customer Appreciation Print Music Sale - One Day Only!